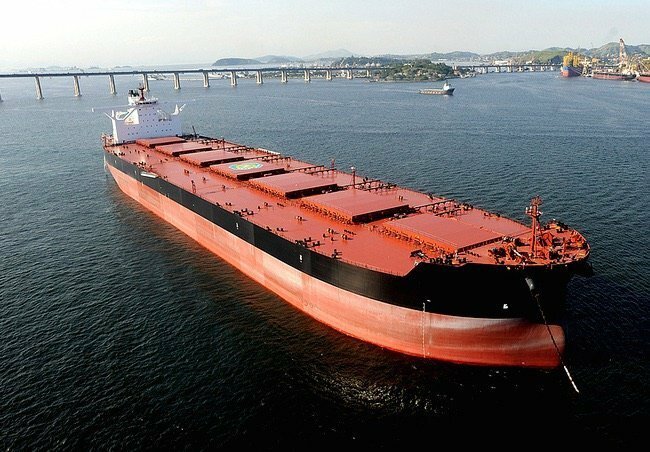 Brazilian miner Vale has decided to install scrubbers on 48 VLOC newbuildings under construction across a number of shipyards in China, South Korea and Japan, the company revealed in its latest financial report. The vessels have been ordered by Chinese, South Korean and Japanese owners under long term COA deals with Vale, with deliveries scheduled between 2019 and 2023. Vale believes the installation of scrubbers will offer further optionality to comply with future IMO regulations. “The new 325,000dwt VLOC contracts will enable Vale to further increase the flexibility of its operations, while guaranteeing economies of scale. As Vale had already secured contracted volumes equivalent to 67 valemaxes, it has now focused on optimizing its freight portfolio with contracts to be fulfilled by slightly smaller vessels, which have more flexibility to dock at smaller berths at Vale ports and aboard,” Vale said in its financial report.